Though the foreclosure market has slowed down in recent months, bank-owned properties still represent a unique opportunity to get in on the real estate market for much less than market price. Buying a foreclosed property can be an attractive prospect, whether as a starter home or as an investment property. But foreclosures often come with their own particular set of issues, making it especially important to get a property inspection before committing your valuable capital to a property that might not be all that it appears. Buying a property through a traditional sale often takes weeks. Between open houses, applying for mortgages and going into escrow, there’s usually plenty of time to get to know a property even without an inspection, and some of the more obvious problems will likely reveal themselves during the process. Not so foreclosures: foreclosed properties are usually sold at auction, as quickly as possible, and for legal reasons will sometimes require the entire purchase price up front, without a mortgage. When rushing through a sale like this, it’s much more efficient to schedule a professional inspection that can give you a thorough report on the property before you invest thousands of dollars of your own money. Open houses and viewings are a traditional part of the property buying experience, but once again foreclosures fall into a category of their own. Because the bank is typically trying to offload the property as quickly as possible – and because the process of foreclosure is often long and complicated – it can be difficult in some cases to view the property at all. 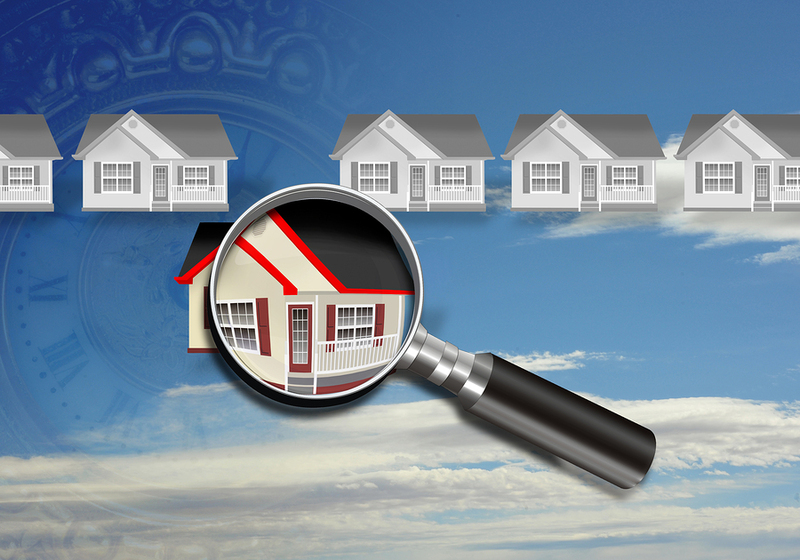 A bank may be more willing to work with a professional property inspector than with an individual buyer, and the resulting report can give you information about the property you might otherwise have no way of finding out. Properties are foreclosed upon because the owners are unable to make their mortgage payments, so it stands to reason that even foreclosed properties in nice areas once belonged to the financially strapped. When a property owner is hurting for money and struggling to make payments, regular maintenance is something that may well fall by the wayside. Minor problems can become major ones if left unattended for months: a thorough property inspection will identify maintenance issues and let you know if the money you save would have to go right back into costly repairs. Going through a foreclosure is an unhappy experience for anyone, and it hits some property owners harder than most. Stories of foreclosure victims viciously taking out their frustration on their property aren’t just urban legend, and it means that foreclosed properties can be subject to some pretty interesting and unusual problems, from stolen bathroom fixtures and appliances to graffitied walls and ceilings. The damage can look daunting, but is often superficial, and a professional property inspection will tell you how far the investment to repair the property extends beyond a fresh coat of paint and a new toaster.